Providence Homes is excited to announce the first phase of Crosswater at Pablo Bay is SOLD OUT! For additional information about Phase 2 please contact Melissa Matthews at 904-337-5236 or email us at salesinfo@providencehomesinc.com Crosswater at Pablo Bay has been designed to create a relaxing small town atmosphere, promote sustainable, environmentally friendly living, and easy access to the beaches, entertainment and shopping. Featured amenities include a 2-acre central residents park, children’s playground, pool & spray ground, cabana, dog park and more. It is strategically situated only minutes from Jacksonville Beach, Ponte Vedra, Downtown Jacksonville, Intracoastal Waterway, and J. Turner Butler Blvd next to the Mayo Clinic. 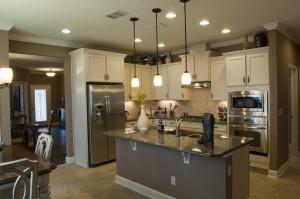 Don’t Miss Your Chance To Live At Crosswater at Pablo Bay! Contact Melissa today! Learn more here!